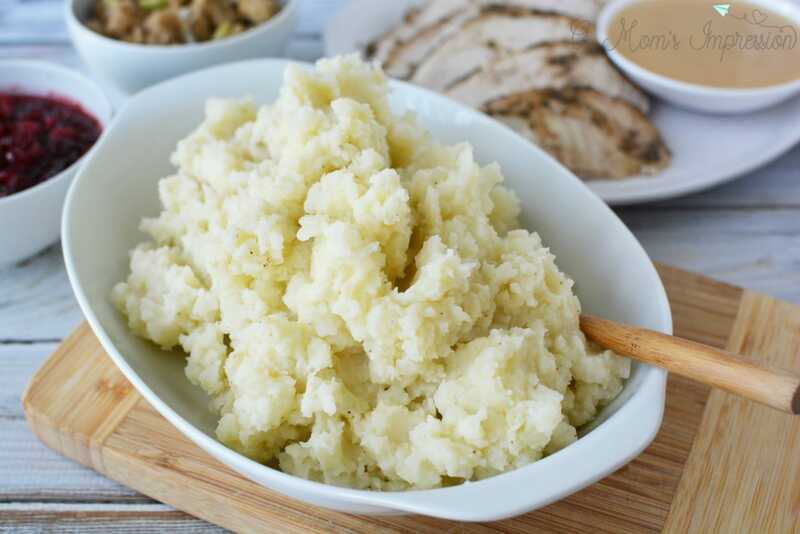 These Instant Pot Mashed Potatoes can be made in under 15 minutes using an electric pressure cooker. 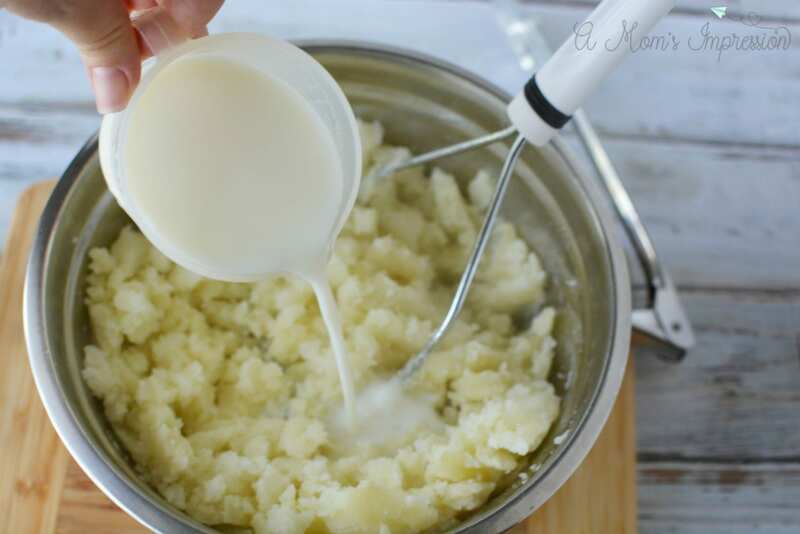 It’s simply the easiest way to make mashed potatoes. LOOKING FOR MORE THANKSGIVING RECIPES? 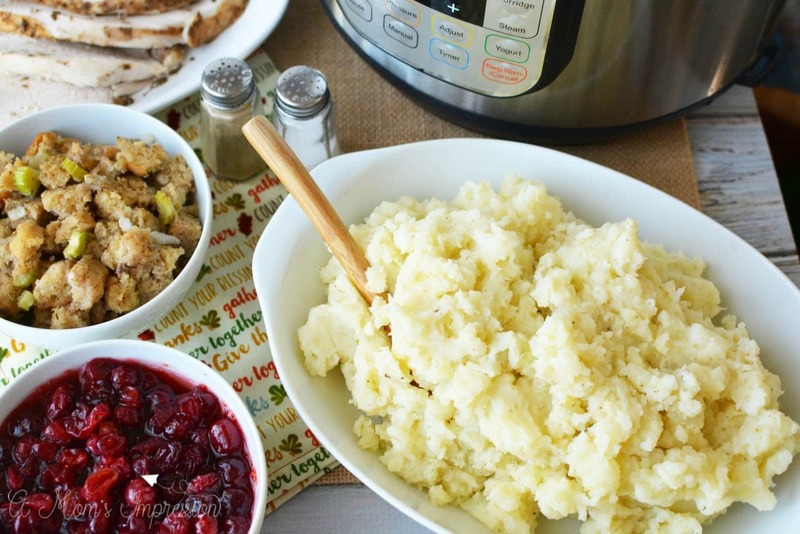 TRY OUT MY INSTANT POT CRANBERRY SAUCE, MY INSTANT POT PUMPKIN CHEESECAKE OR INSTANT POT TURKEY BREAST WITH STUFFING AND GRAVY! 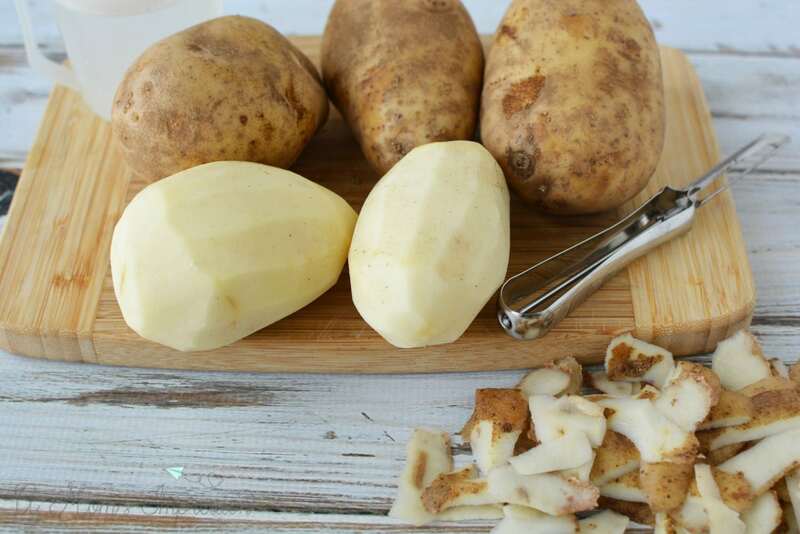 I grew up in Idaho, where we know how to make a delicious potato. This must be something ingrained in me because I think potatoes might be my favorite food in the entire universe. 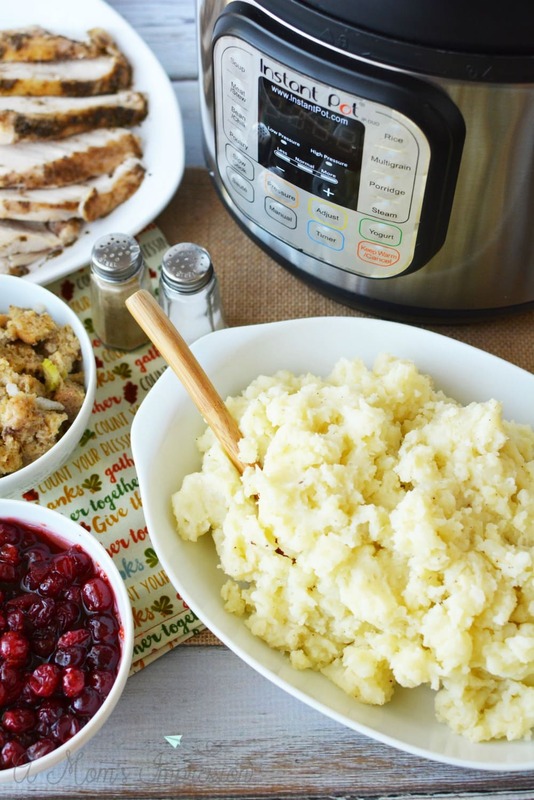 When I got my Instant Pot last year these mashed potatoes were one of the first recipes I tried. 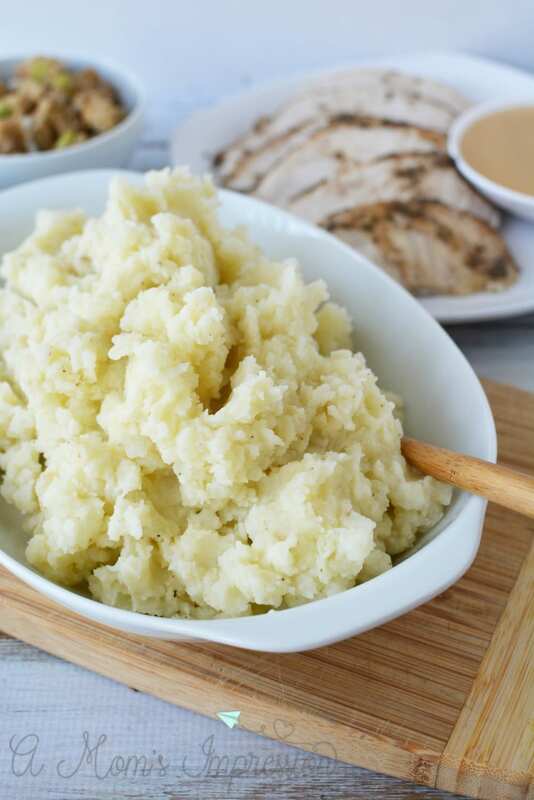 Instant Pot Mashed Potatoes are simple and easy to make in 15 minutes in your electric pressure cooker. 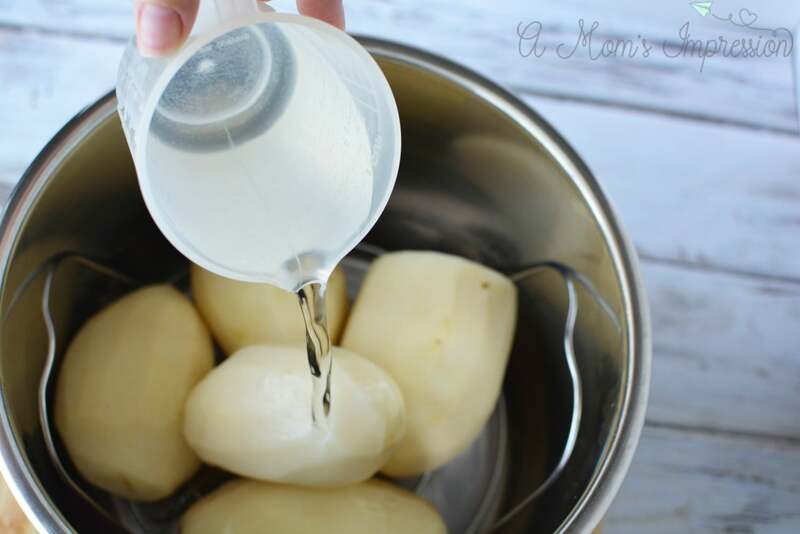 They are so tasty, I guarantee you will never make them the old-fashioned way again. When you are making a big meal for your family, it is very nice to free up a burner on the stove by using the Instant Pot. You can imagine how helpful this could be for a big family meal like Thanksgiving or Christmas. This recipe is also great to pair with Instant Pot Meatloaf or my favorite Instant Pot Mississippi Pot Roast recipe. Don’t have an Instant Pot? Enjoy all the benefits and get yours now! There are many benefits to cooking with your Instant pot, check out our pressure cooking guide to learn more! Place trivet into Instant Pot. Place potatoes on top of the trivet. Pour in 1 cup water. Place lid on the Instant Pot and close the pressure release valve. Set instant pot to steam for 15 minutes. Quick release when cooking has finished. 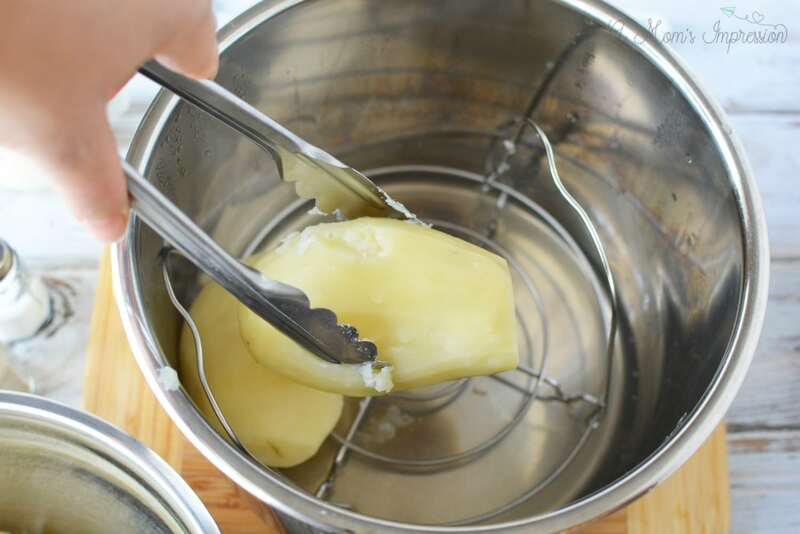 Remove potatoes from instant pot with tongs and mash with a potato masher. 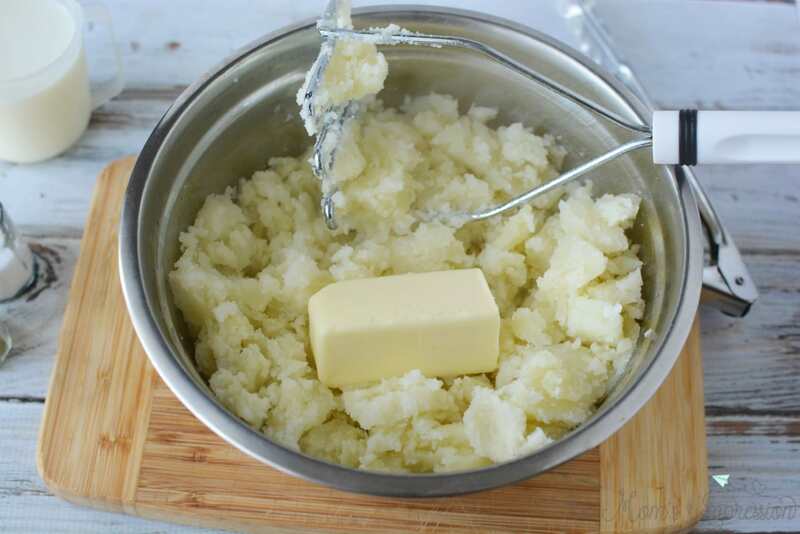 Add in butter, milk, salt, and pepper and mix well. 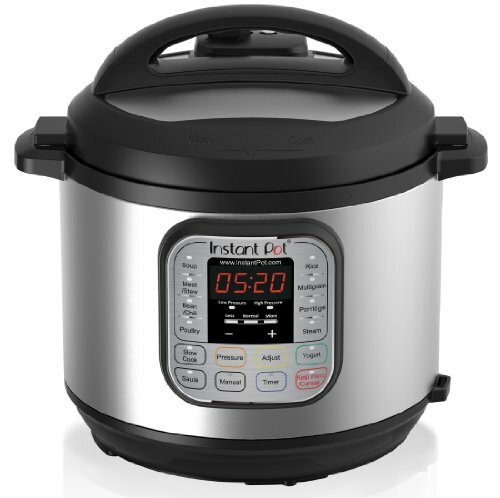 If you haven’t invested in an Instant Pot, I encourage you to check them out. 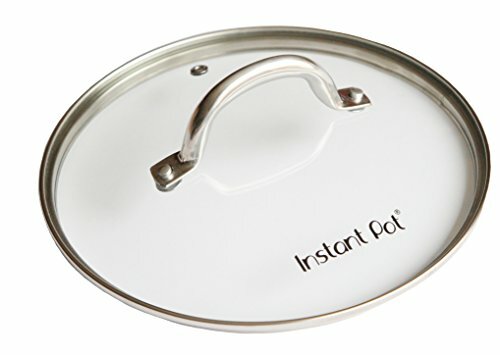 The Instapot (as I like to call it) has been extremely helpful in our busy lives. I have been able to make my family a meal in minutes, sometimes using chicken straight out of the freezer. The flavor is amazing and it doesn’t heat up the kitchen in the summer. I have loved having it as a part of my kitchen! 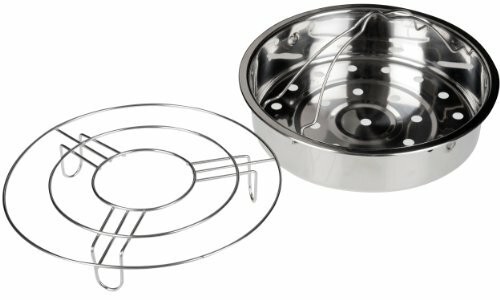 Check out some of our favorite Instant Pot accessories! 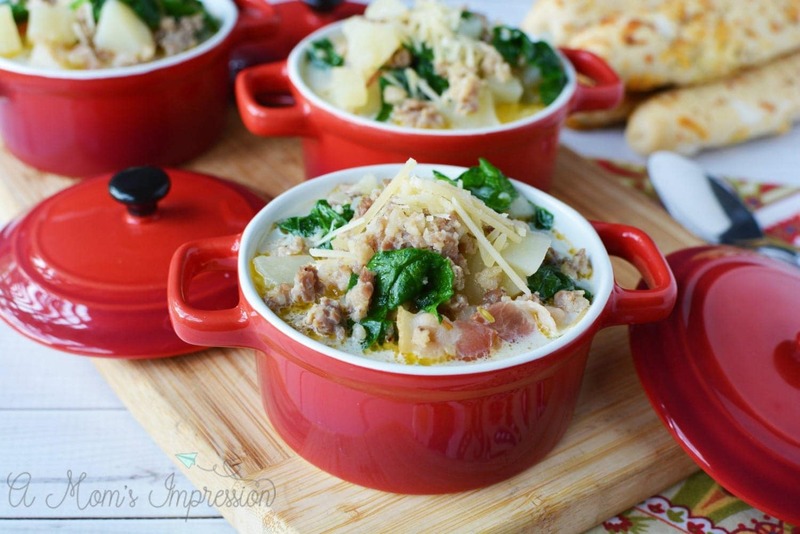 For more family-friendly Instant Pot recipes be sure to check out our Copycat Zuppa Toscana Soup recipe!